Vivo is all set to bring another gradient finish color option for its V11 Pro smartphone in India. Check out the details. 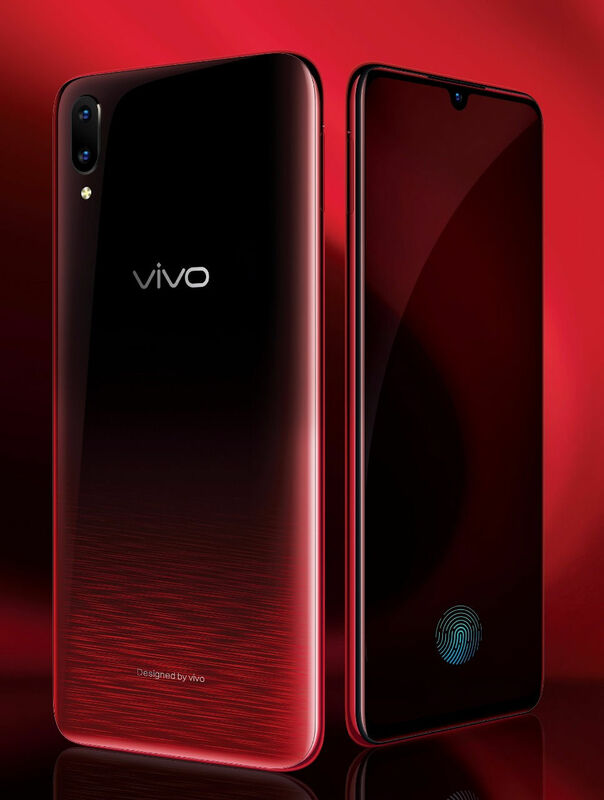 After launching the Vivo V11 Pro in India, the brand is now all set to bring a new color variant of the smartphone. 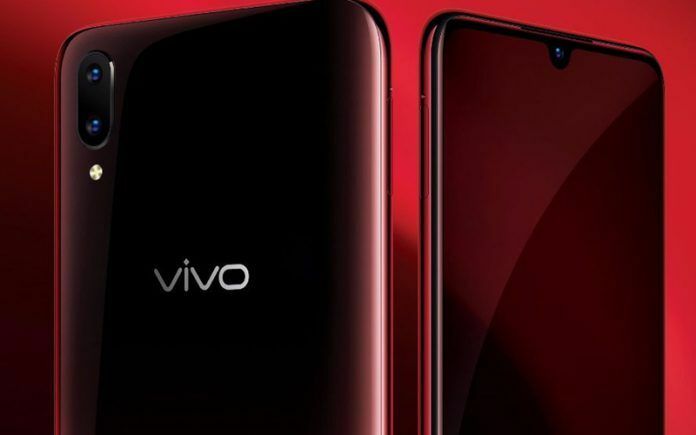 Vivo is reportedly gearing up to launch the Vivo V11 Pro Supernova Red color variant in India. 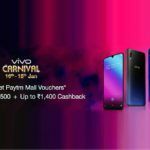 It will be added as a third color option to the existing listing of the Vivo V11 Pro in India. The other two color options for the device include Dazzling Gold and Starry Night. Except for the change in color option, everything else remains the same, i.e. specifications and features. The existing color options for the Vivo V11 Pro include Dazzling Gold and Starry Night color options. For now, we do not know whether the new Supernova Red variant will launch at the same price as these variants or higher. Design-wise, the Supernova Red color looks quite impressive, starting at darker wine red color and becoming a lighter shade on the way down. The gradient finish gives it a premium look. 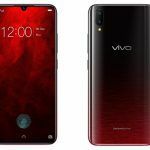 It makes a worthy addition to the Vivo V11 Pro listing in India, giving buyers more color options to choose from. Gradient rear panels on smartphones have caused hustle in the dreary world of single color rear panels. We have to give it to Chinese OEMs like Huawei, Oppo, and Vivo to make this a hustling trend in the smartphone market. Currently, multiple smartphones come with gradient finish on back panels. This trend is here to stay, as it goes hand in hand with the fashion conscious crowd and also the general crowd. Additionally, the gradient finish adds the premium ting to the overall look of the device. The Vivo V11 Pro features a 6.41-inch full-HD+ Halo FullView 3.0 Super AMOLED display at 1080×2340 pixels resolution with 91.27 percent screen-to-body ratio and 19.5:9 aspect ratio. An octa-core Qualcomm Snapdragon 660 processor powers the phone with Adreno 512 GPU and AI engine that handles AI-assisted features on the phone. Under the hood, the phone packs 6GB of RAM and 64GB of internal storage that is further expandable up to 256GB via microSD card. Regarding optics, the Vivo V11 Pro comes with 12MP+5MP dual camera setup at the rear, wherein the primary sensor has a f/1.8 aperture while the secondary sensor settles for f/2.4 aperture. There is Dual Pixel LED flash onboard for capturing images in low-light surroundings. 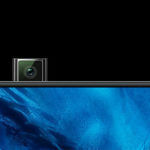 Other camera features include fast autofocus. On the front, the phone sports a single 25MP selfie snapper that has a f/2.0 aperture and is geared with a slew of AI-assisted features and also AR stickers. 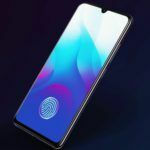 The Vivo V11 Pro includes connectivity options such as 4G VoLTE, dual-band Wi-Fi (2.4GHz and 5GHz), Bluetooth v4.2, microUSB with OTG, GPS/ A-GPS, and a 3.5mm headphone jack. A 3,400mAh battery completes the package with support for 18W Dual-Engine fast charging. The Vivo V11 Pro measures 157.91×75.08×7.9mm and weighs 156 grams. 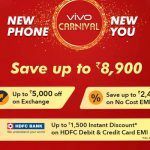 Concerning pricing, the Vivo V11 Pro is price in India is INR 25,990. On some online shopping channels, the Dazzling Gold color variant of the phone is retailing at a lesser price. What’s your take on the V11 Pro Supernova Red color variant? Do you like the look of it? Share your thoughts with us in the comments section below. In the meantime, check out our review video for the V11 Pro and subscribe to our channel to receive a notification whenever we upload a new video.